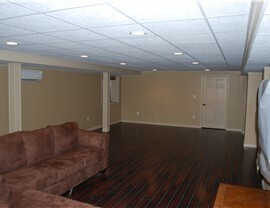 Don't neglect your basement ceiling; let our seasoned pros help you craft an eye-catching design. When you’re considering a basement overhaul, it’s important to work with a company that knows how to professionally handle the process from start to finish—and from floor to ceiling! 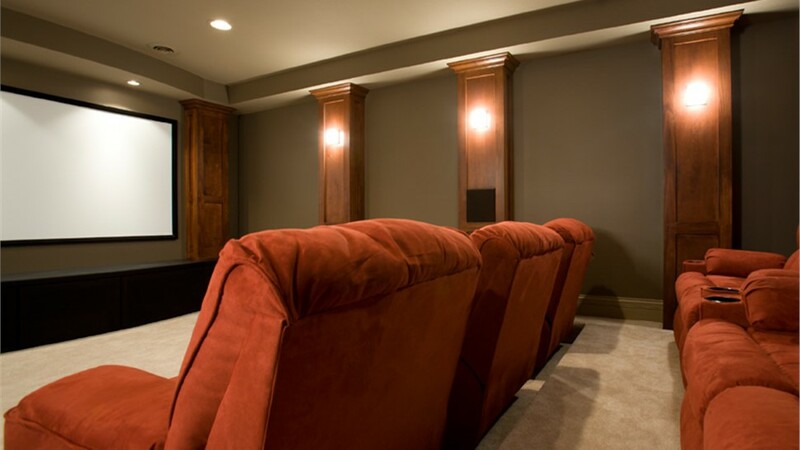 For a simple, stress-free installation of Long Island basement ceilings, floors, walls, and more, count on the proven expertise of Sunview Enterprises. 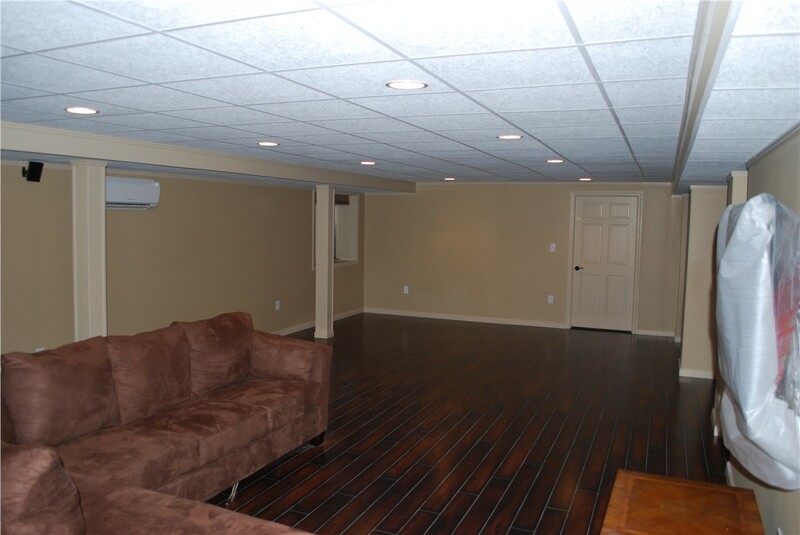 With factory-certified installers and a wealth of basement remodeling experience, we guarantee you an efficient and affordable installation of a beautiful basement ceiling you’ll love. 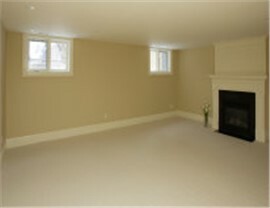 At Sunview Enterprises, we know that the finishing touches of your basement renovation are just as important as the construction itself, and we’ll help you design a ceiling for your basement that will enhance your décor and be durable enough to last for years to come. 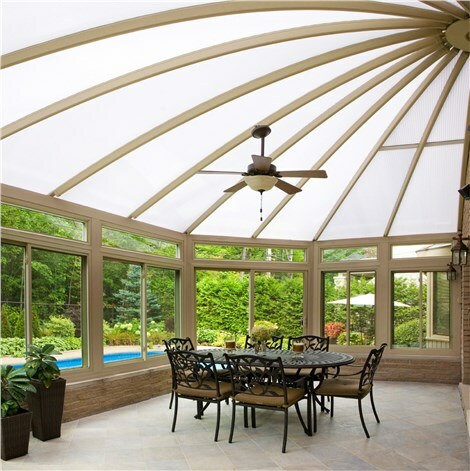 Whether you want the convenience of a suspended ceiling or the elegance of wood, metal, or tile, we’ll work with you directly to craft an elegant Nassau County basement ceiling made of the highest-quality materials and fully customized for you. 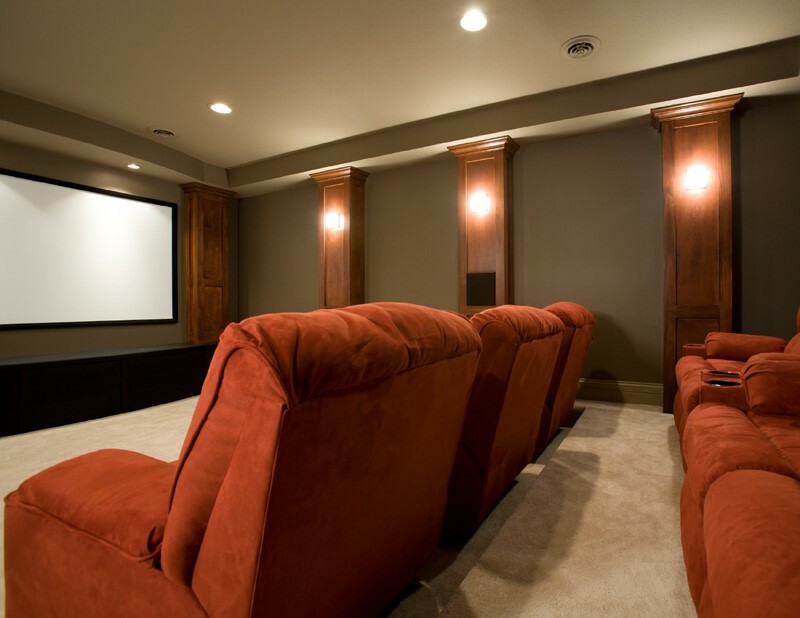 Whether you need a basement ceiling upgrade or are starting from scratch with a complete basement renovation, Sunview Enterprises is the local company you can rely on for beautiful results and a hassle-free experience. 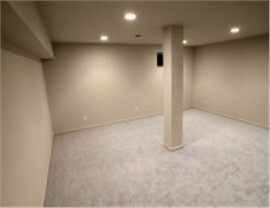 Give us a call today to discuss your basement remodeling project in Suffolk or Nassau County, or request your free cost estimate by filling out our online form now!